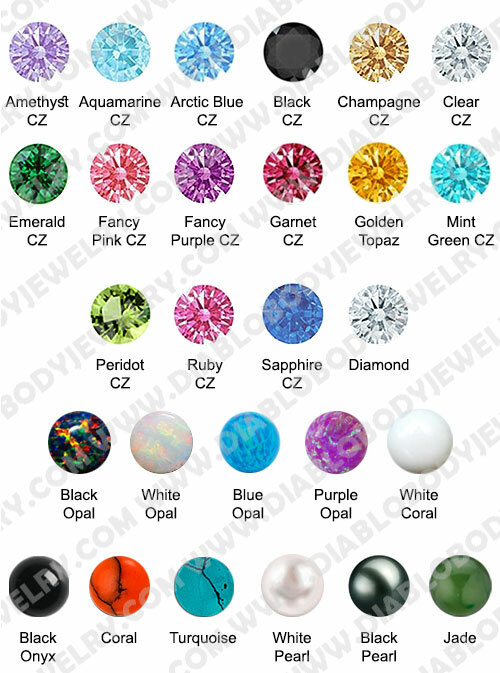 Made by Body Gems. 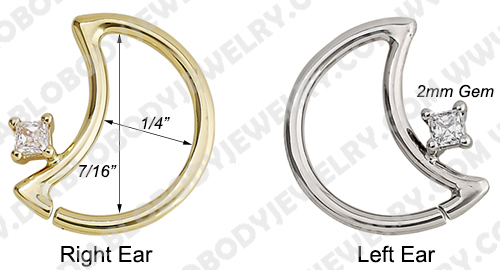 The 14kt Gold LunEar daith ring features one prong-set 2mm Princess-cut gem and is available in 16 gauge and 14 gauge. 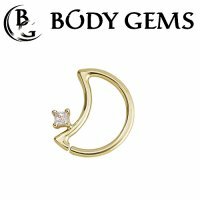 The LunEar crescent moon daith ring measures 7/16" X 1/4" on the inside and can be made from Yellow, White, Rose or Black Rhodium plated Gold. 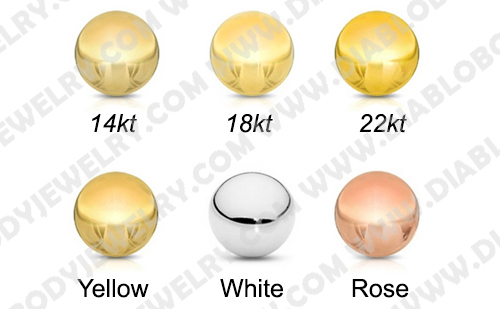 Inner Diameter: 7/16" x 1/4"